Tame your WooCommerce Order Numbers. Custom Order Numbers for WooCommerce. 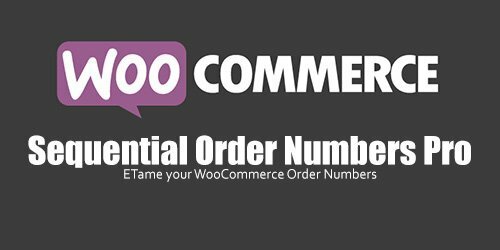 The WooCommerce Sequential Order Numbers Pro plugin allows your store to have sequential, rather than random, order numbers. 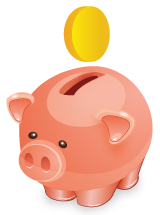 Additionally you can customize your order numbers by setting a starting number, order number length, and custom prefixes and suffixes. Instead of your order numbers looking like 15, 16, 37, and so on, they could now be WT-01000-UK, WT-01001-UK, or whatever format you prefer!